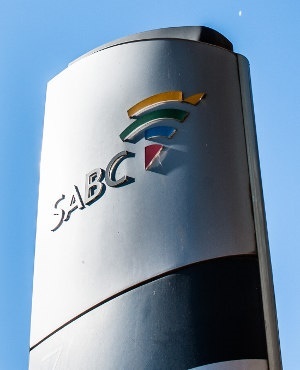 The SABC board's announcements on its intentions to retrench workers is pre-emptive and not in compliance with the s189 retrenchment process in terms of the Labour Relations Act, said Communications Minister Nomvula Mokonyane. The minister was answering questions on the state of the national broadcaster in the National Council of Provinces on Thursday. Earlier this week the SABC board issued a statement indicating that as part of its restructuring process to cut costs, it may have to retrench workers. The board warned that under 1 000 permanent employees and about 1 200 freelancers may be affected. The state broadcaster appointed the Commission for Conciliation, Mediation and Arbitration to consult on the matter. However, Mokonyane told MPs that the turnaround of SABC cannot be through the laying off of workers. "The board must not move fast on s189," said Mokonyane. The board had not undertaken sufficient consultations with unions as well as a skills audit which revealed redundancy in skills for it to reach a point where retrenchments is the final course of action left to take. "We are continuously advising and instructing the SABC board, we can't do it (retrenchments) until we follow the entire s189 process and therefore the pronouncements have been very preemptive of what should have been done through a mediator," said Mokonyane. The minister added that the board's consultations with unions collapsed and a consensus has not been reached. "As the shareholder we have not agreed with what the SABC says, they have not complied with s189," she emphasised.